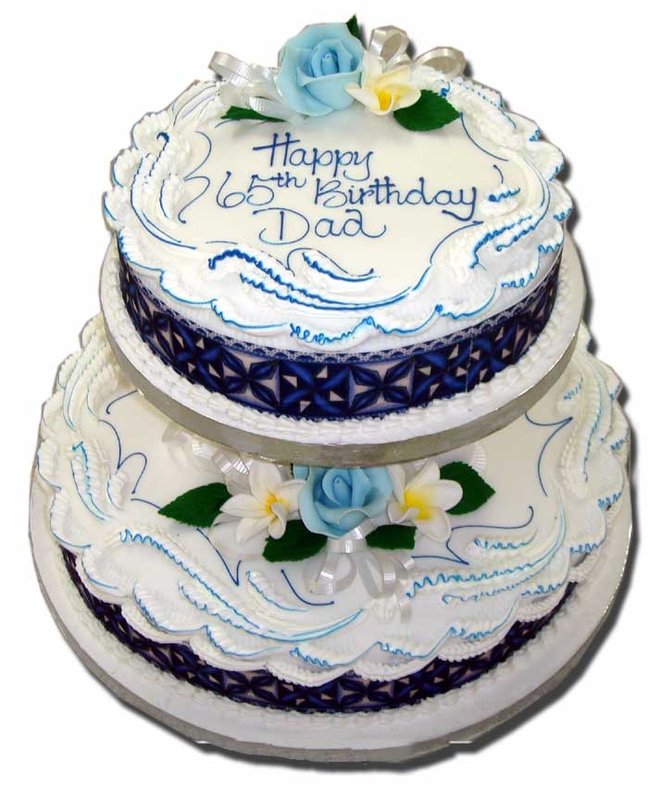 Here you'll find our traditionally decorated Birthday cakes in both white RTR icing and Chocolate butter cream. 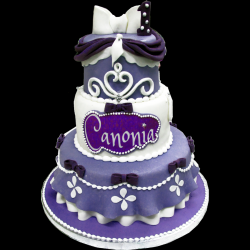 For 21st Birthdays check out our Occasions page. 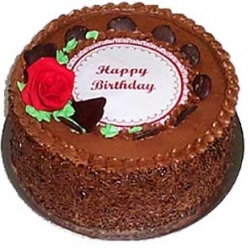 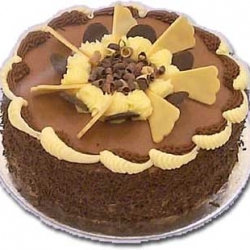 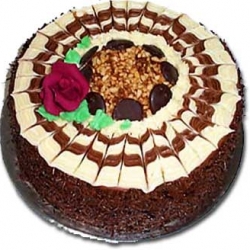 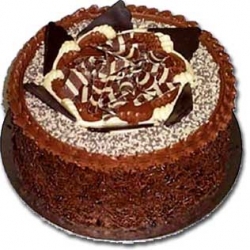 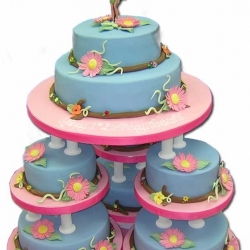 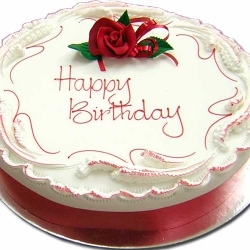 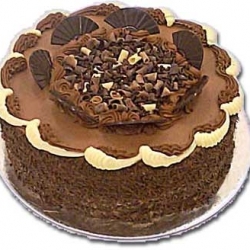 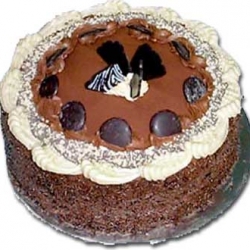 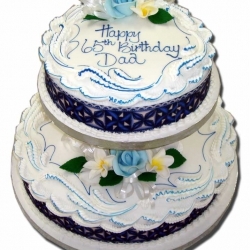 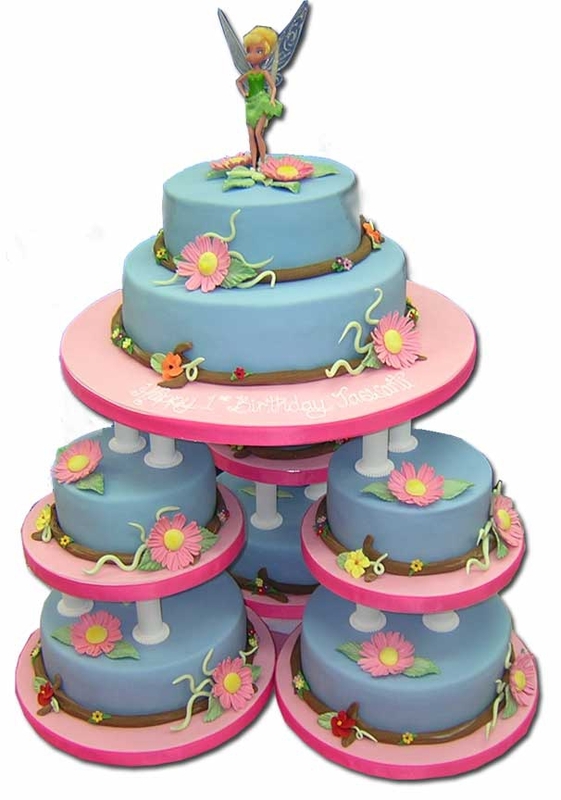 Like all the cakes you'll see on this site you can customise the size, colours, cake type. 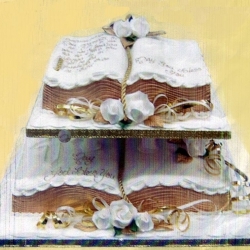 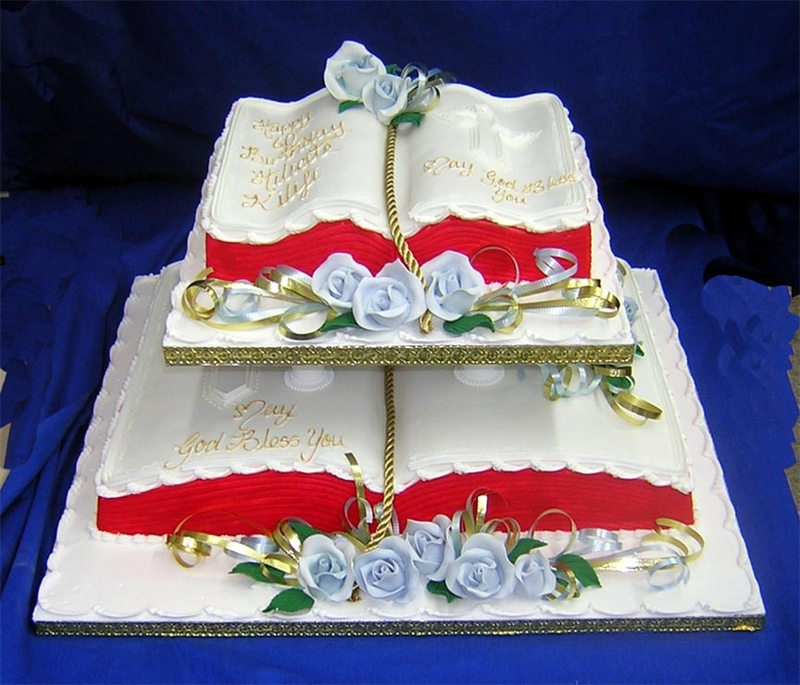 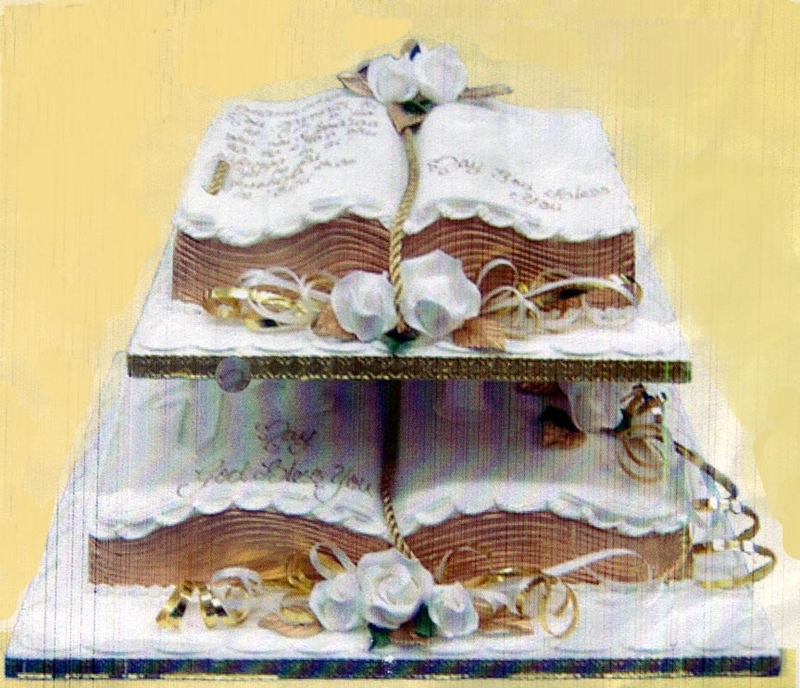 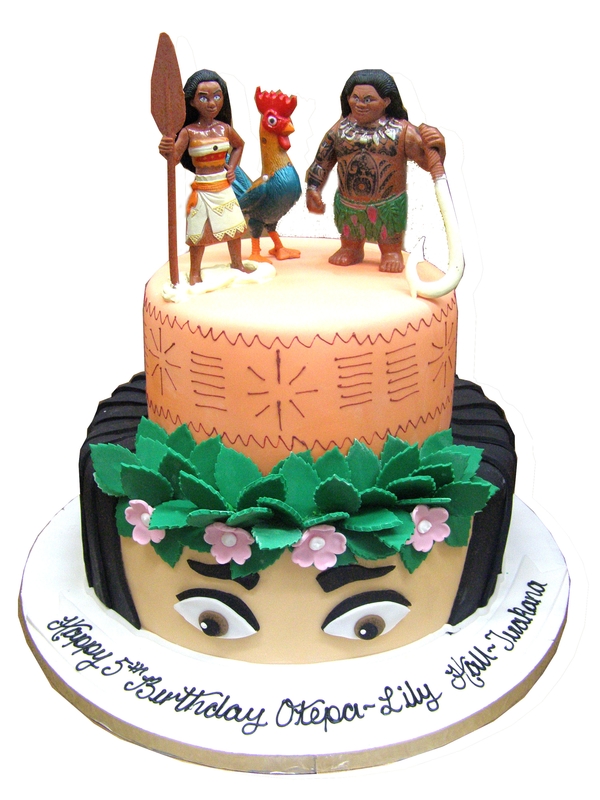 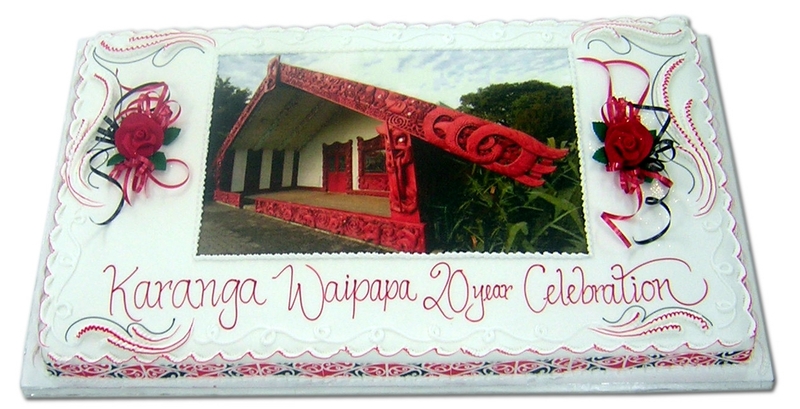 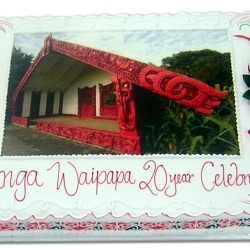 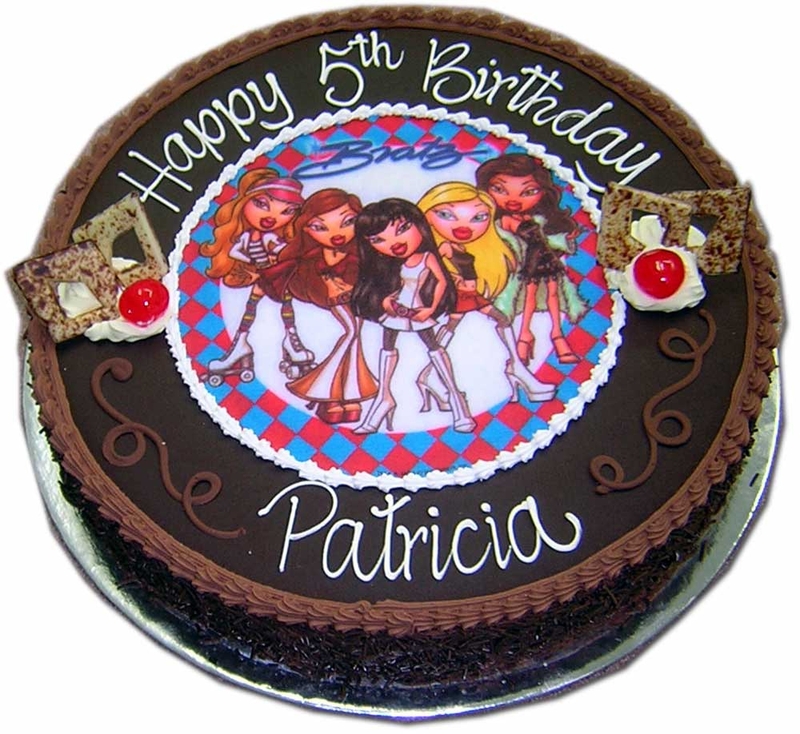 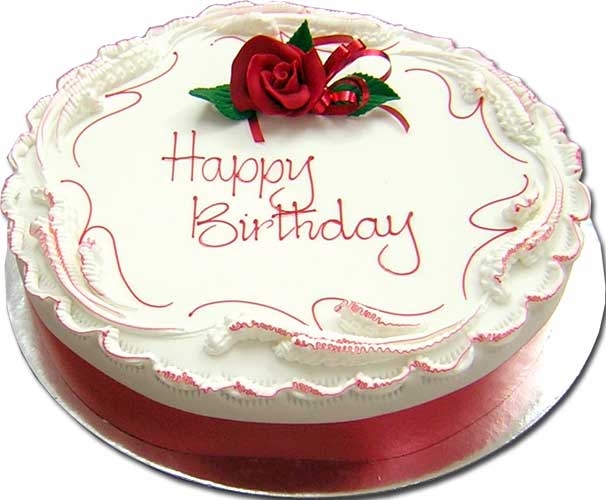 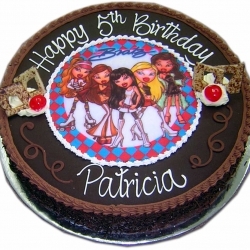 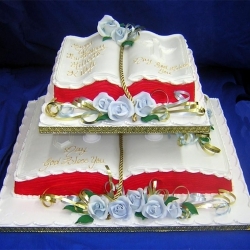 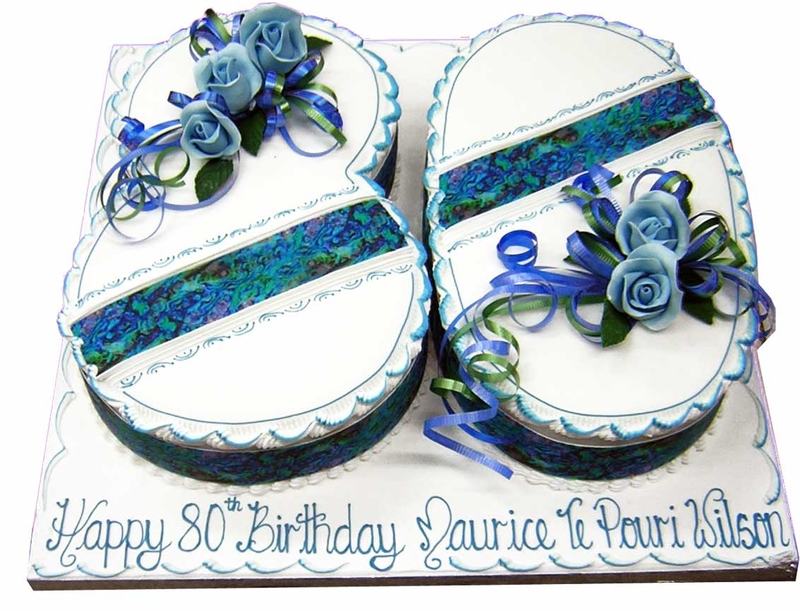 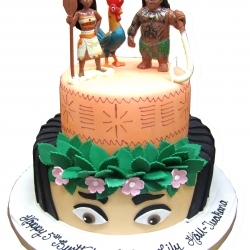 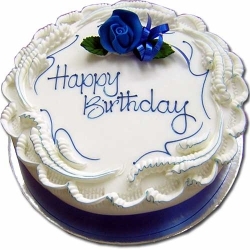 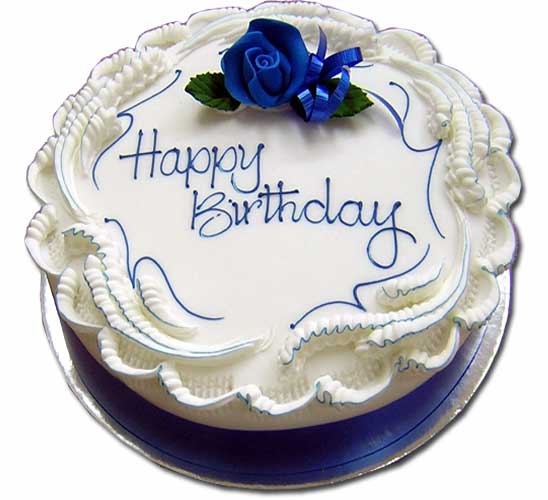 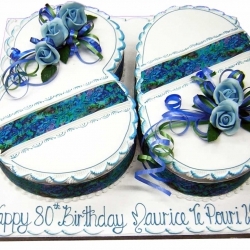 Check out our Edible print cakes both Licensed and Generic. 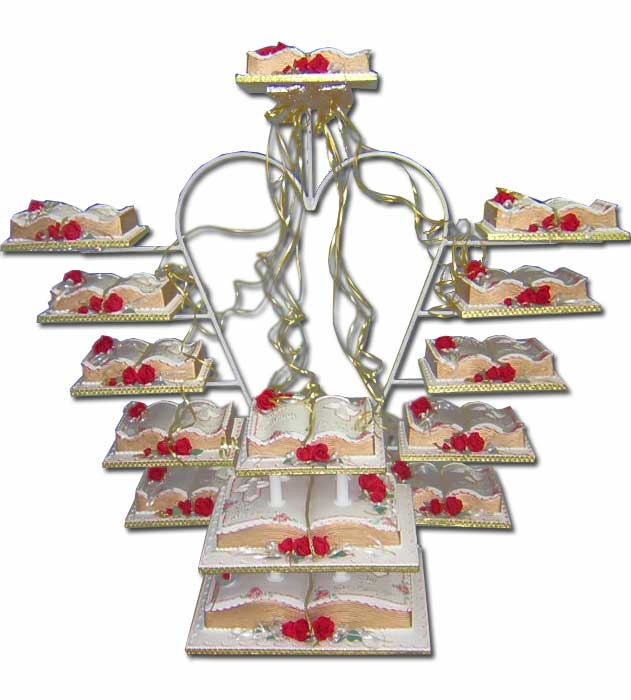 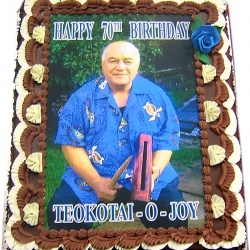 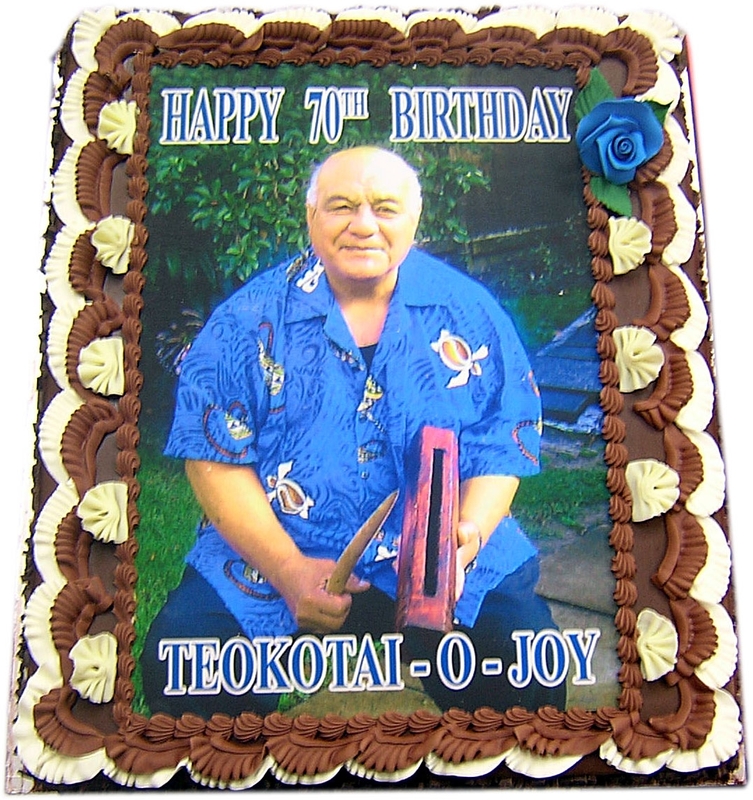 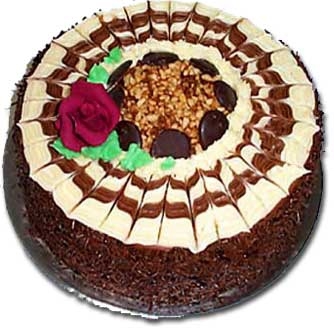 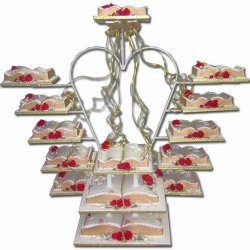 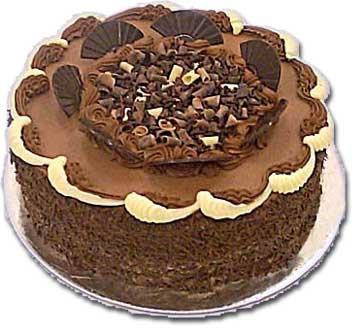 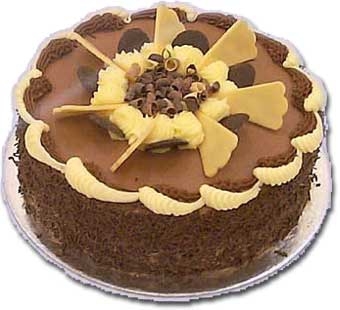 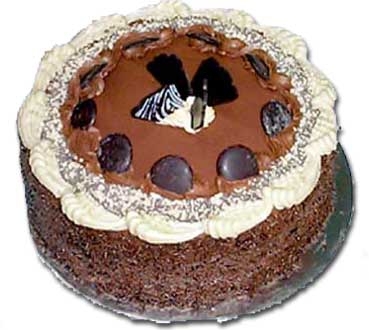 Choc Butter Cream Slab - $141.00 with Hand piped Message - $145 with Edible Photo or Licensed topper.